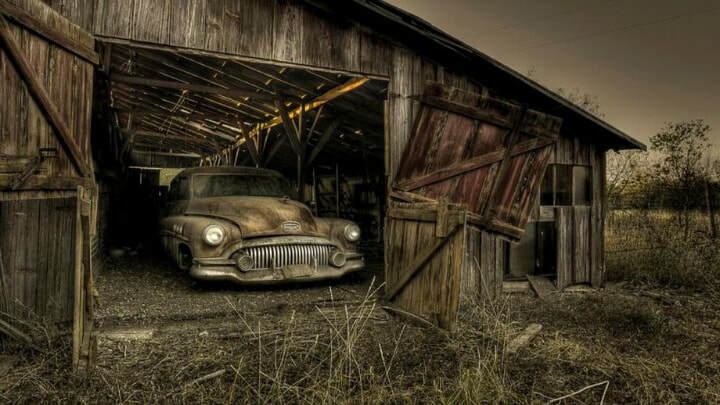 Barn Find With no Title? We are your trusted source when you need a new title or registration quickly and easily. Best prices and superb customer service is our trademark. We can now help with Cars, Trucks, Trailers, Boats, ATV's and other Vehicles. We can now help with all vehicles that are newer than 15 years old and are required to be titled. As long as there is no current title in your state. Please ﻿contact us﻿ for more information and pricing. ​We have helped many customers with these military vehicles that were purchased from Gov Planet and other Government auction sites with no title or off-road title only. If you need a title and want to register it, Contact us to learn more about titling your AM General M998 Hummer or other military trucks and trailers. www.MopedDivision.com It is the place to buy replacement Tomos parts along with hard to find Sachs, Puch, Motobecane, Vepsa and many other moped brands. Click Here to view the new page will help answer your questions about how Moto Recycle can help get your motorcycle or car registered and get a new title.